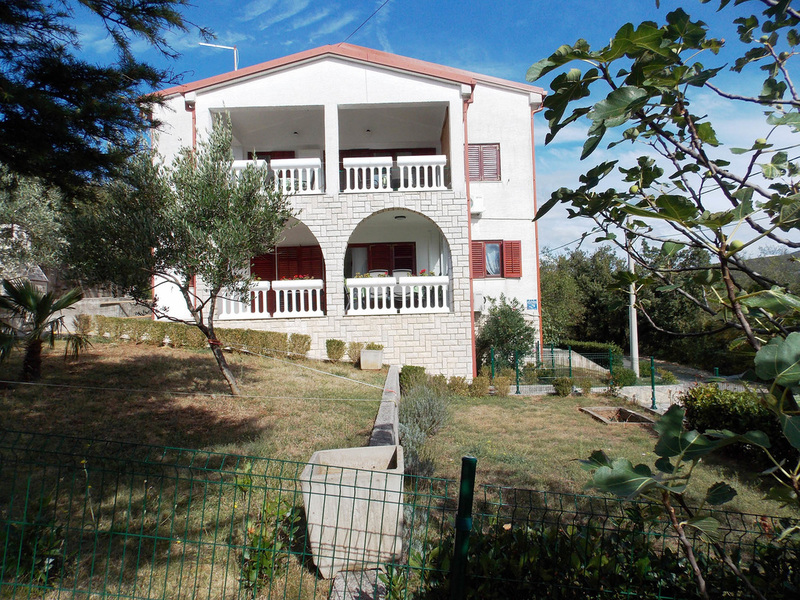 Family house Rogić is located in the peaceful green part of Jadranovo, only 150 m direct line to the beach. It has 4 apartments with total of 20 beds. 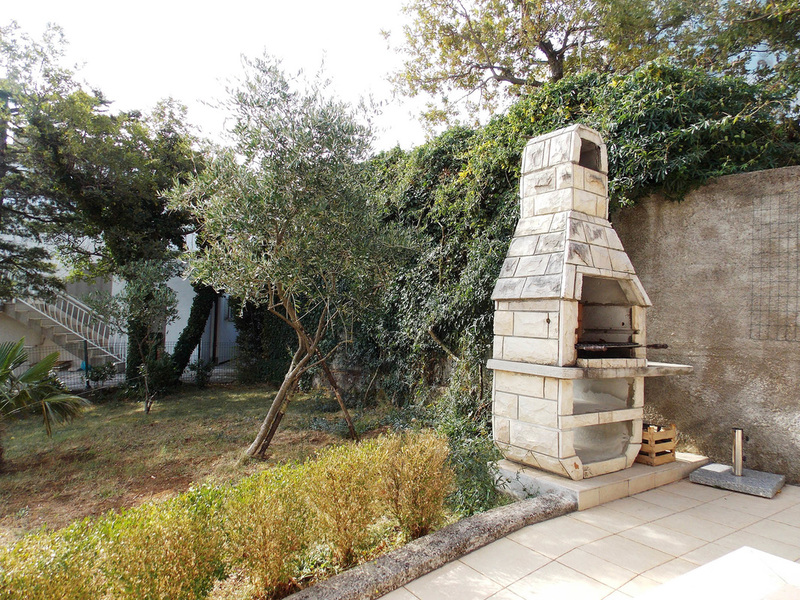 The house has 500 m2 Yard surface, 6 parking spaces and beautiful Garden with Grill place. 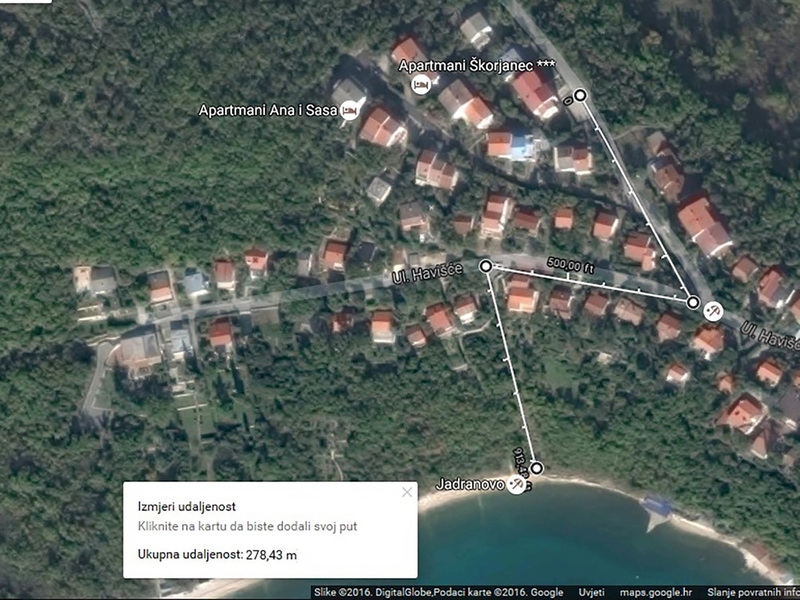 Distance from the town center around 1 km, (10 minutes by foot). Pets are welcome! 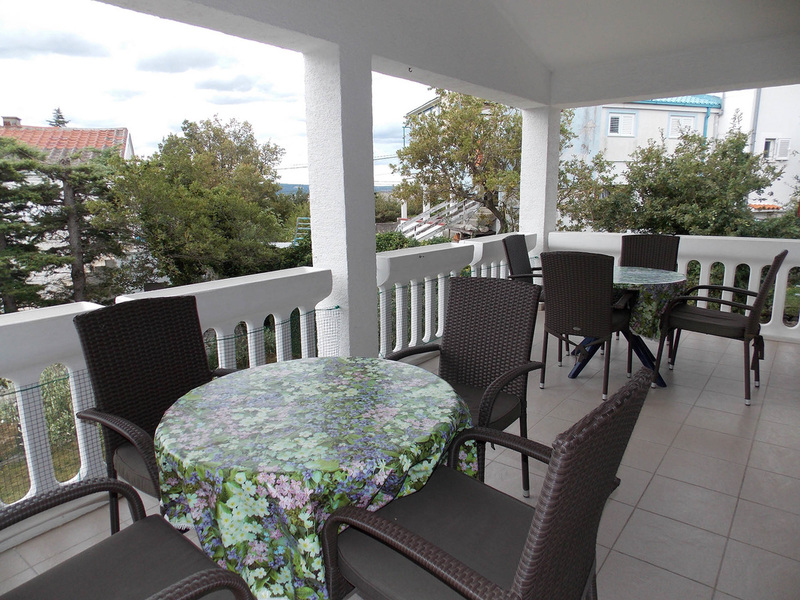 All apartments have TV, Internet access, Laundry room (Washing Machine, Iron, etc.) separated but stand at your disposal . You can enjoy the beautiful walking trail directly from the house. You can walk the dogs to the beach (dog) or through the green wood and shade. Ideal for families in search for peaceful and quiet vacation who appreciate beautiful scenery, unspoilt nature, many bays and romantic secluded natural beaches! 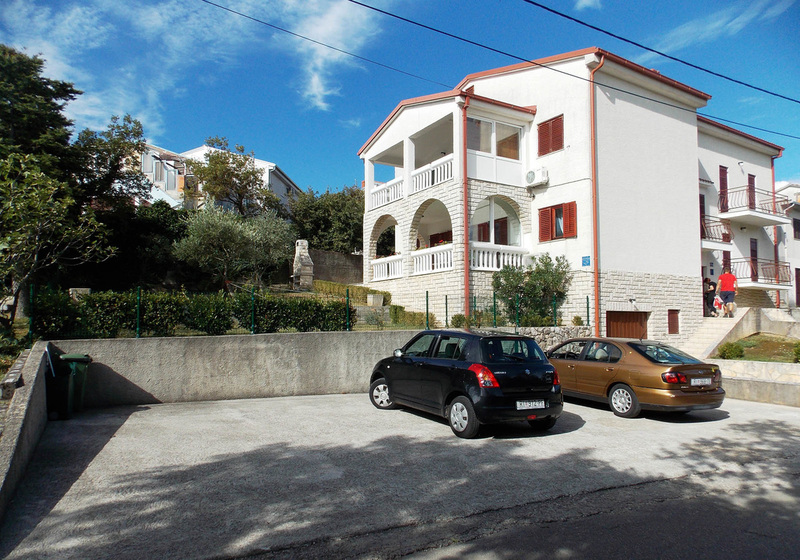 ​Two bedroom apartment with two terraces in the walking distance (beautiful green shade walking trail) (10 min to the center of Jadranovo, 5 min to the Beach. 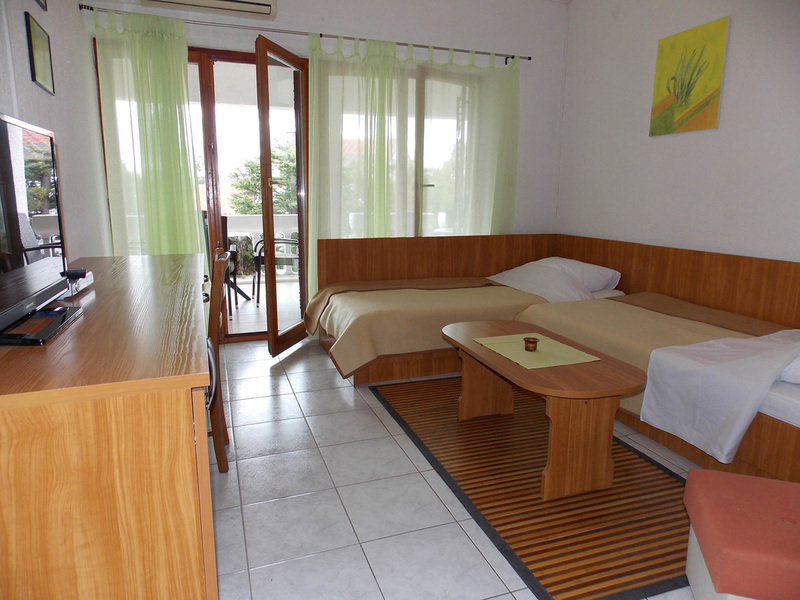 ​The apartment is located 5 minutes walk from the beach. Pets are welcome, and the garden is closed in such way that even small dogs can not get out. 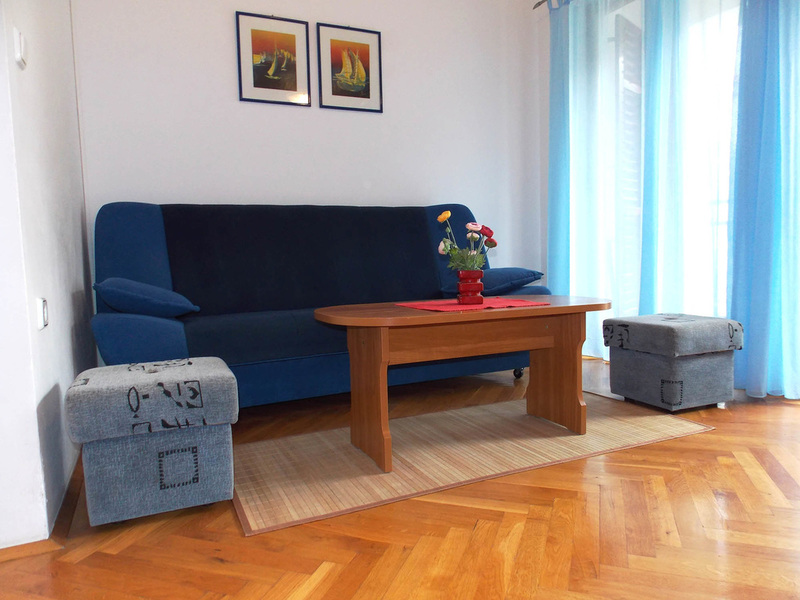 Two bedroom apartment with two balconies, in the walking distance of the center of Jadranovo, close to the Beach and at the beautiful walking trail through the green wood and shade. 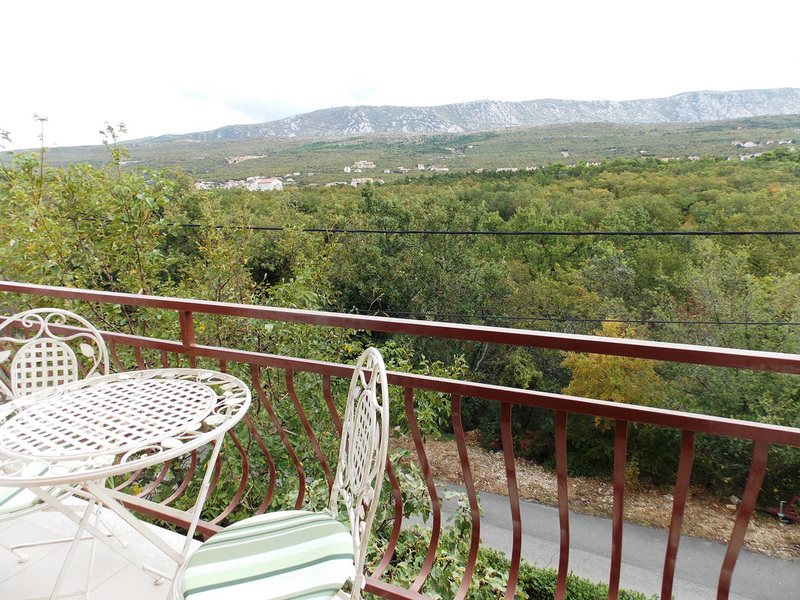 Apartment with big terrace with mountain and partial Sea View; 4 bedrooms, 2 bathrooms, 2 small kitchens, in the walking distance of the center of Jadranovo, close to the beach.